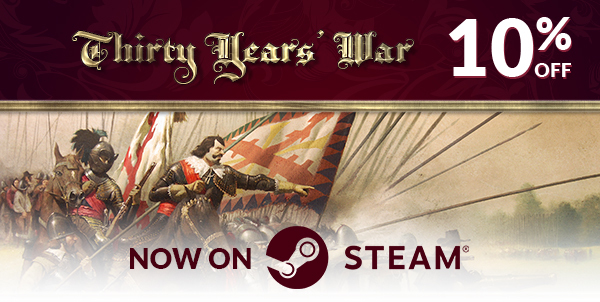 Back to News Listing Ageod's Thirty Years War is released on Steam! Grab this jewel here! And don’t forget to share your thoughts on the forums!